« Blackmail! What You Can Do Before It Happens? Pennsylvania has a sizable number of B&Bs. You may ask why? There are many reasons to travel to the ‘Welcome’ state. Pennsylvania-heritage tourism is widespread as well as the state’s dedication to historic preservation. 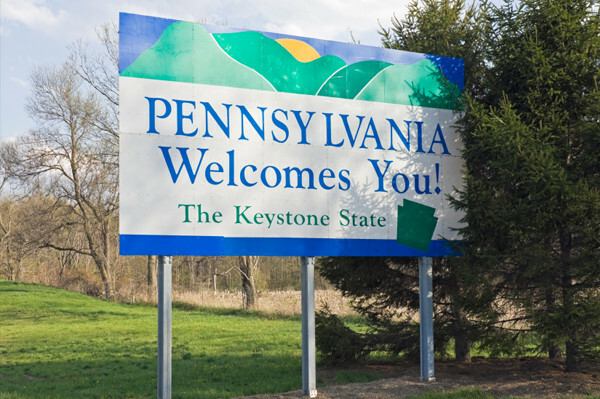 The B&B Team has 10 properties for sale in the ‘Welcome’ state of Pennsylvania. In this writing I will focus on a selection of heritage destinations near a few of our current bed and breakfasts for sale in PA. More to follow in future blogs. First let’s take a look at the definition of ‘heritage tourism’. 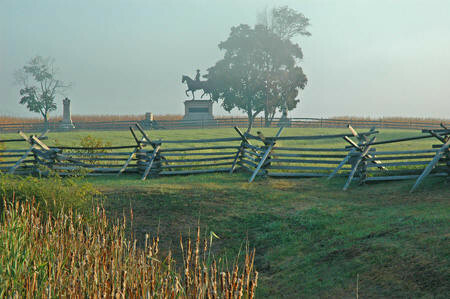 Gettysburg National Military Park. 3.8 million Visitors per year. That is powerful. Touring trough the battle site is a very sobering and haunting experience. Using a Licensed Battlefield Guide, in my opinion, is essential. You can learn from these passionate and knowledgeable guides 10 times more than you learned from your High School history books! A visit to this National Park is on many bucket lists. Rick and I visited and took the guided tour, twice! The Gaslight Inn is located in downtown Gettysburg. And the town is charming. I know that word is used way too much. But…it really is. Walk to everything downtown from the Inn. Guests love that. N.C. Wyeth Home & Studio, Chadds Ford in the Brandywine Valley. “Everything in Chadds Ford is linked to the past.” Makes sense, the town was established in 1684. The rolling hills are dotted with well-preserved buildings. 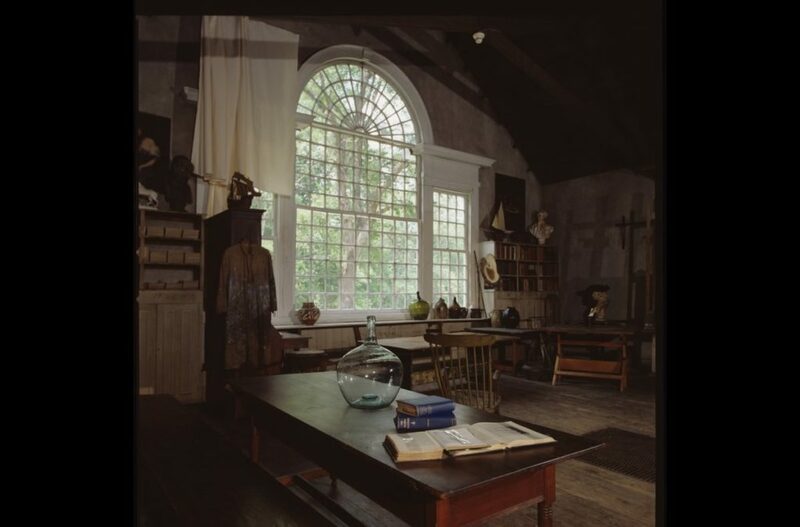 Many have become museums like the artist N.C. Wyeth Home & Studio. The location of the home and museum overlooking the valley is glorious. Touring this heritage treasure tells a story of ‘once upon a time’ in the valley. Thanks to excellent preservation, time stands still. This is on my bucket list. Pennsbury Inn is located in Chadds Ford on eight acres of landscaped grounds and flower gardens bordered by woodland trails. The building, built in 1714, is a beautiful example of colonial American architecture. Just across the road is Longwood Gardens. 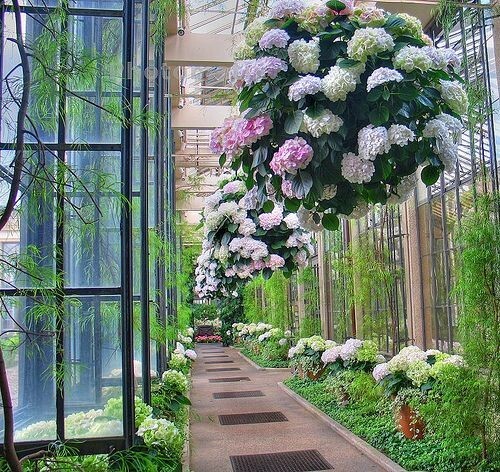 Longwood Gardens. Over a million visitors per year. “The Gardens are a living expression of all that our founder, Pierre S. du Pont, found inspiring, meaningful, and beautiful. From the intricate fountain systems to the meticulous gardens to the architectural grandeur, awe-inspiring discoveries await at every turn.” Open year round and dedicated to horticulture, education and the arts. Fallingwater House. 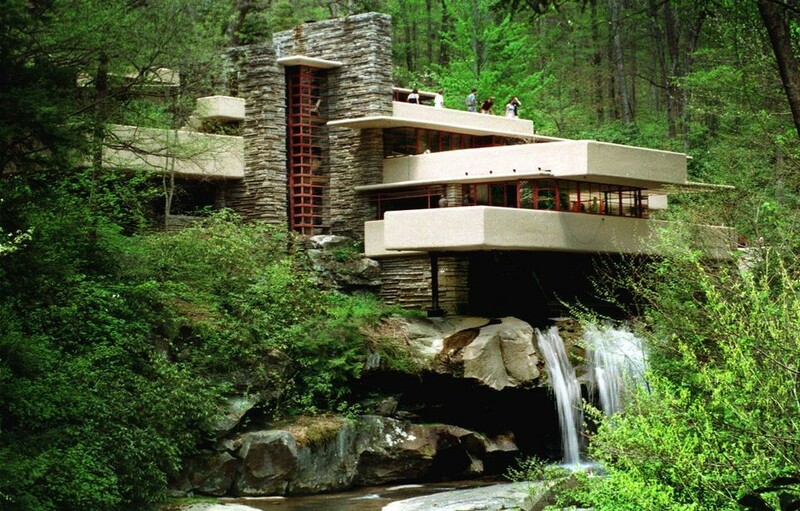 Frank Lloyd Wright’s architectural masterpiece is located in southwest Pennsylvania’s Laurel Highlands and 90 minutes from downtown Pittsburgh. “Why is it so famous? It’s a house that doesn’t even appear to stand on solid ground, but instead stretches out over a 30’ waterfall. It captured everyone’s imagination when it was on the cover of Time magazine in 1938.” A true heritage destination with a glimpse into Wright’s genius. Inn at Watson’s Choice is located in Uniontown in the Laurel Highlands. The inn is comprised of multiple historic and contemporary buildings situated on 41 acres of rolling countryside. Innkeepers have put together a very complete Tourist Guide Book with over 100 places to visit. Fantastic! I have said this over and over, but the more I research areas of our beautiful country, the more I am amazed at the amount of fascinating places to discover. That is why staying at a bed and breakfast with local experienced innkeepers is so meaningful. Heritage tourism is thriving in Pennsylvania. If owning an Inn and living the innkeeping lifestyle is something that you are seriously considering, take a look at our Pennsylvania bed and breakfasts for sale. The B&B Team® can help! We invite you to start your search for bed and breakfasts for sale in Pennsylvania with us. There may be other inns for sale in Pennsylvania we are aware of. Learn how to get in touch with a specialist in finding Pennsylvania inns just right for you. This entry was posted on Monday, May 8th, 2017 at 7:30 pm	and is filed under Innkeeping Business. You can follow any responses to this entry through the RSS 2.0 feed. Both comments and pings are currently closed.